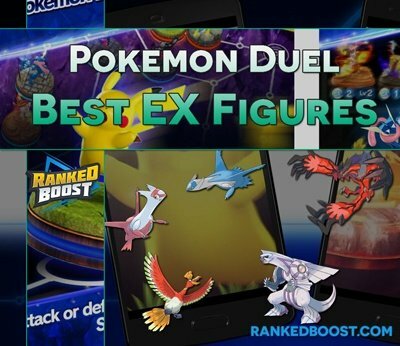 Welcome to our guide for The Best EX Figures In Pokemon Duel, complete with a list of all available EX Figures Tier List. Pokemom Duel EX Figures are the rarest of Pokemon to obtain in game. Click The Names/Links for More Information About The Figure. 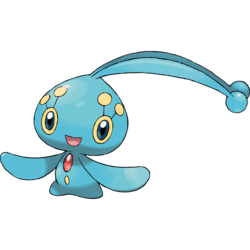 Manaphy – One of the best Supports in the game, thanks to a buff to water Pokemon of +20 Damage. 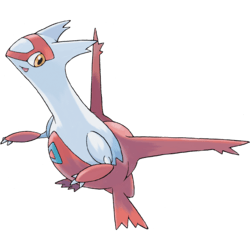 Excellent choice for EX Pokemon duel water decks. 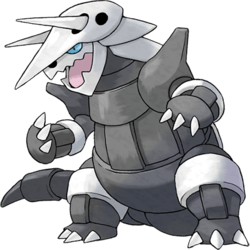 Aggron – A strong passive that force adjacent enemies to attack this figure, this saves the player the turn of having to attack. Placing this near the enemies side of board is the best practice with this Pokemon Duel Ex Figure. 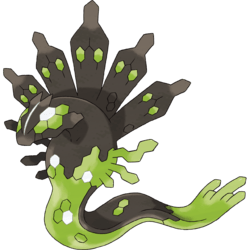 Zygarde – All or nothing type of playstyle, forcing every characters on the board to spin. The catch is if you miss on any figure it will die. 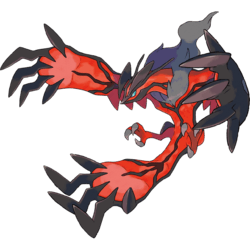 Yveltal – This is easily the Best EX Figure In Pokemon Duel at the moment. 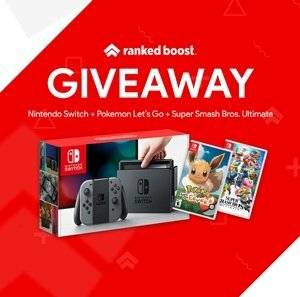 Buffs for other high ranking EX Pokemon in this Tier List and Displacement moves makes this a really strong choice for your Deck. 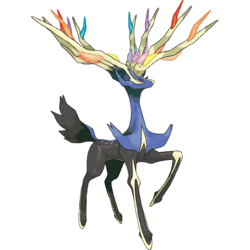 Xerneas – another really broken EX Pokemon Figure, With amazing self-buffs like geomancy buffing fairy damage and other passive boosts. 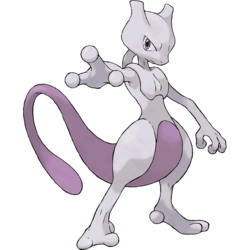 Mewtwo – Extremely useful figure with the ability to bump back an entire line of enemies, one of the best abilities in the game at the moment. 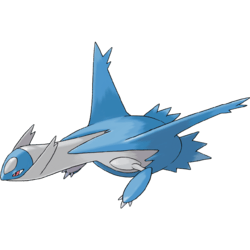 Latios/Latias – This Ex Figure as the ability to wins games in 2-3 turns, there is one drawback, however, when KO’d they are gone for good they do not cycle other Pokemon out of your PC. 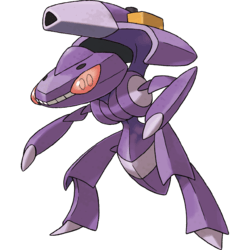 Genesect – One of the highest Ranking in this Pokemon Duel Ex Figure Tier List and highly valued Movement Point Pokemon in the game.